[Carluccio] invites us to mark the following date in the calendar: March 6, 2018 . 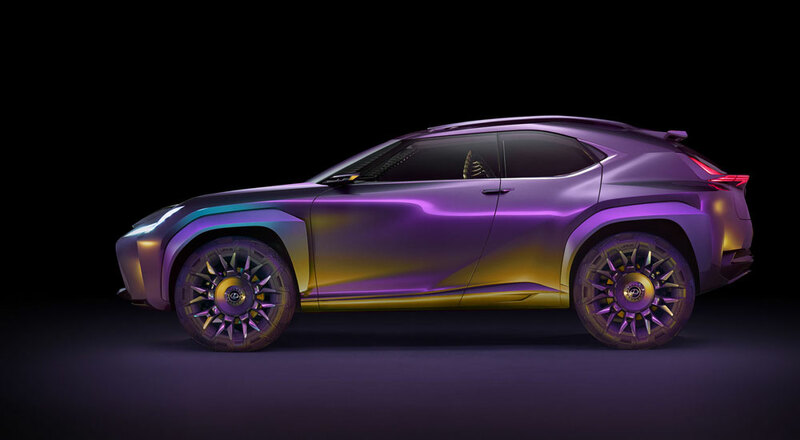 It will be the day in which the new Lexus UX is presented. With this model, the brand will enter a niche market unknown to them, the subcompact SUV. And no wonder, considering that if it has a similar success to the C-HR Toyota model, it will allow Lexus to continue with its growth and / or expansion. 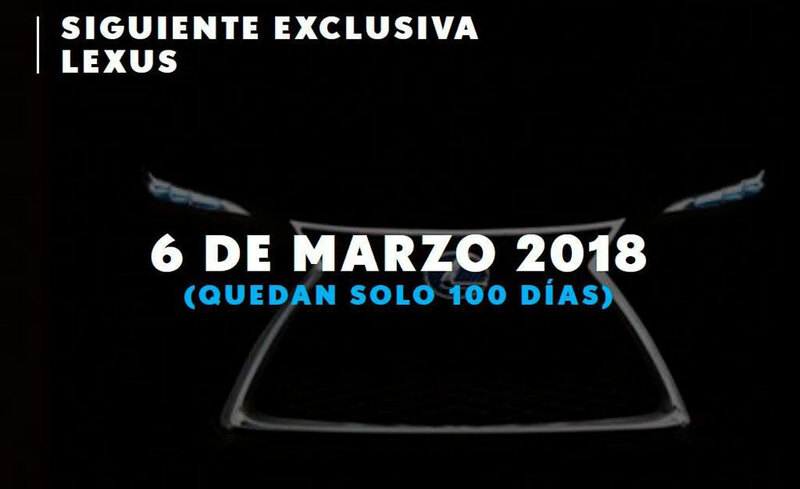 This type of pre-announcement is unusual for the brand, and in a response for more information, a Lexus Spain spokesperson was much less specific, saying “we only shared with the media that Geneva 2018 will be very important for Lexus”.